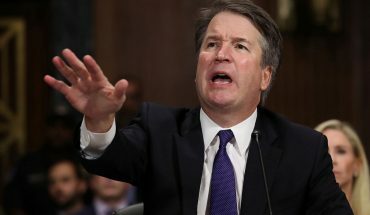 Judge Brett Kavanaugh was confirmed to the Supreme Court in a 50-48 Senate vote On Saturday, Oct. 6. This was one of the most “divisive votes in congressional history,” according to political commentator David Gergen. The confirmation sparked a mix of emotions among people across the country, including Mason students. Several student organizations at Mason displayed outrage at the news that Kavanaugh was confirmed. 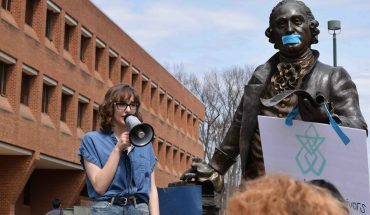 The George Mason Democrats (GMU Dems) protested the confirmation over the weekend. Erica Kelly, a freshman intern for the group, was the only Mason student to be arrested while protesting on Saturday. Kelly was arrested on misdemeanor charges after yelling from the Senate gallery during the vote. She was held in a holding facility for four and a half hours on Saturday, along with an estimated 120 other protestors. Being charged with Disruption of Congress means that the offender must pay a $50 fine, must complete 60 hours of community service and is not permitted on Capitol grounds for six months. Kelly only had to pay the $50 fine and police decided to drop the charge against her. Two of her fellow GMU Dems stayed in D.C. until she was released. They met her at the door of the facility in which she had been held. Almost immediately after her release, Kelly was informed that Kavanaugh had officially been confirmed to the Supreme Court. 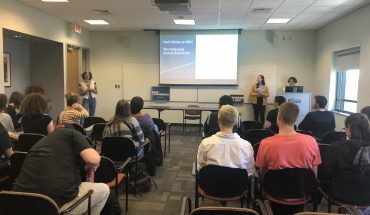 Though members of GMU Dems were worried about Kelly’s whereabouts and safety when they learned that she had been arrested, they expressed pride and support for her and other survivors of sexual assault in the wake of Kavanaugh’s confirmation. 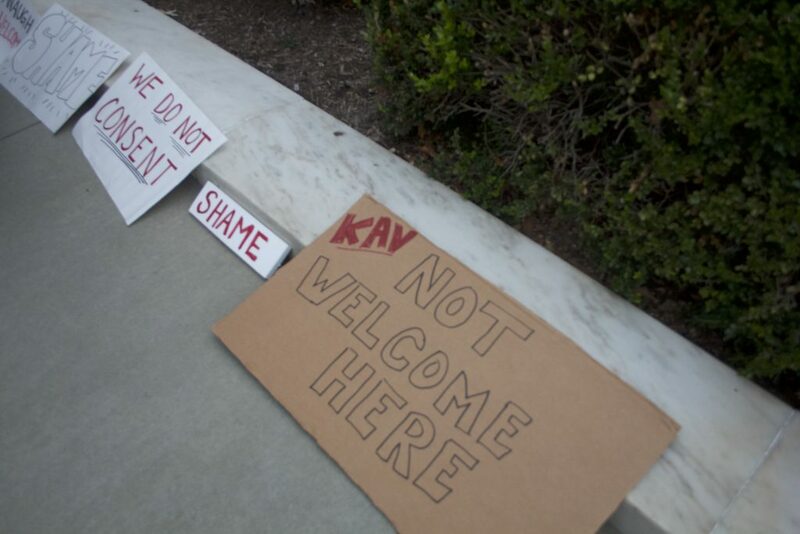 Other members of GMU Dems’ executive board and general body arrived at the Supreme Court early in the morning Tuesday, Oct. 9, to protest as the justices arrived for the day.